You're looking at a 2006 Mini Cooper S convertible that we've known and serviced for several years. This car is in extremely clean condition and is very well optioned. The paint and body is very clean and free from any major damage. The upholstery is all full leather and very clean, showing very little wear. It has brand new tires, and is fully serviced ready to go. 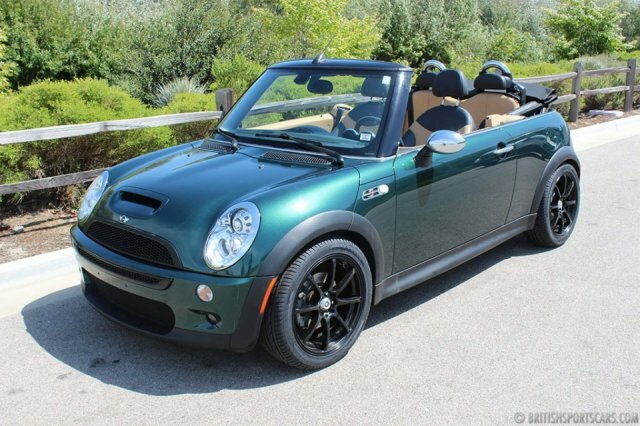 The 2006 Mini Cooper S is a fantastic car, and in our opinion, the best they have made to date. 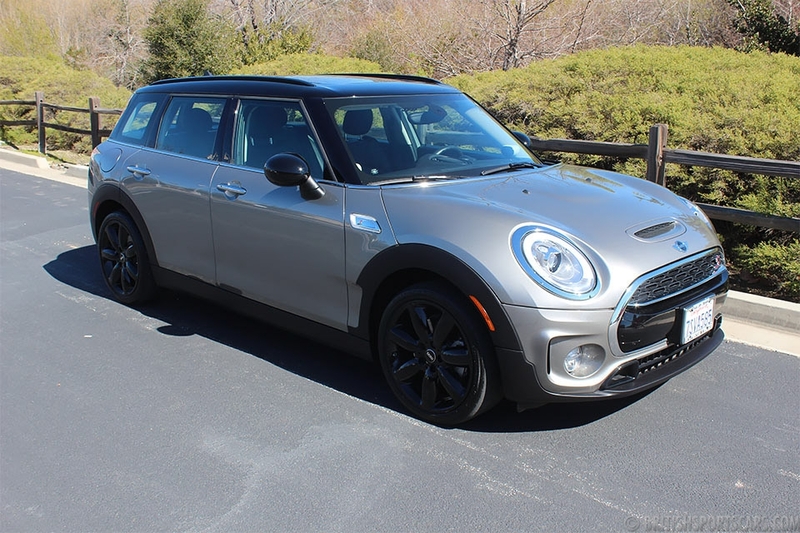 Clean, low-mileage Mini Cooper S' are very hard to find. Please feel free to contact us with any questions you have.